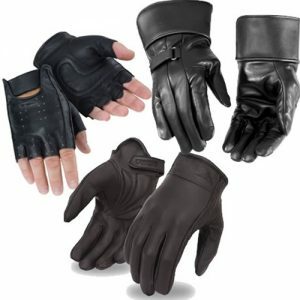 Leather motorcycle gloves are the best when it comes to protection from the elements while maintaining the dexterity you need in order to drive your motorcycle. Any kind of motorcycle glove is great to have in your gear, but leather, especially is great for helping to keep your hands from being damaged by the elements and keeping a good grip on your bike. Leather is especially good at remaining pliable and functional in warm or wet weather, when other materials might become a hindrance, rather than a benefit. 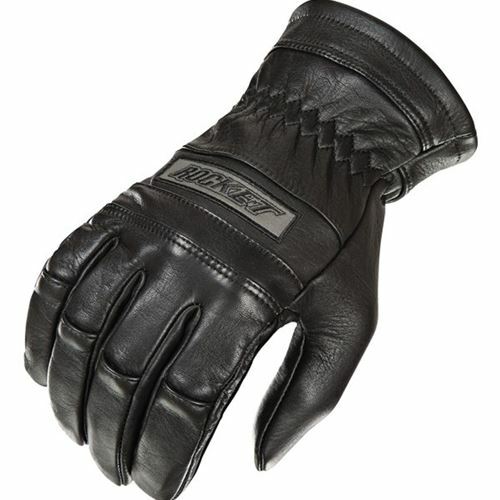 A quality pair of leather motorcycle gloves is essential to just about every motorcycle rider. Even if you only ride in the best of weather, finger-less motorcycle gloves can help you hold onto your bike and steer without slipping, as well has have your fingers free to make adjustments and combat the sweat that sometimes goes along with wearing leather. If you spend a lot of time riding, you probably have already felt the terror of riding without motorcycle gloves. Your hands can quickly become chapped by the wind. In cold weather, riding without gloves is never a good idea, as your fingers can become cold, which makes it impossible to maintain the dexterity you need to steer properly. Leather solves both of these problems. 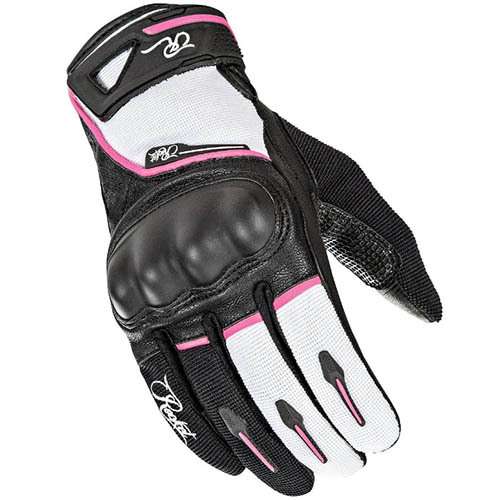 It’s great at protecting your hands from whatever elements your favorite motorcycle routes encounter.